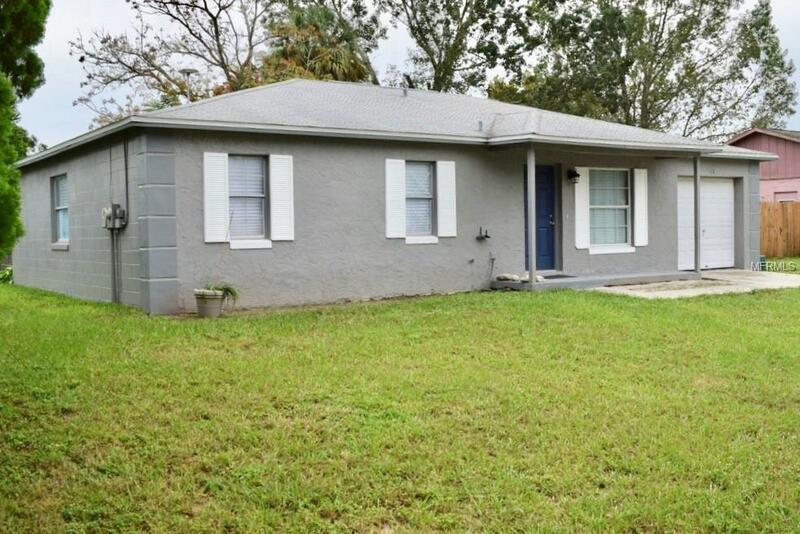 HOT NEW LISTING!!! MORE PHOTOS COMING SOON AFTER REMODEL IS COMPLETE! Come see this cutie before someone else buys it! 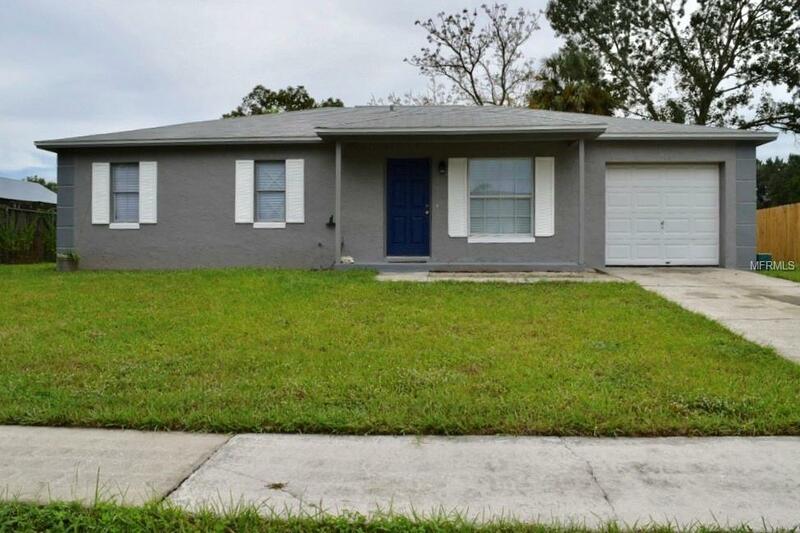 This three bedroom, two bath, one car garage home is located in the heart of Seffner. You will be welcomed into the living room with new 12 by 24 porcelain tile flooring throughout the home.The kitchen offers BRAND NEW LG APPLIANCES (refrigerator, stove, microwave, dishwasher, washer and dryer), closet pantry and a breakfast area. The roomy master bedroom offers his and hers closets and full bathroom with walk-in shower. 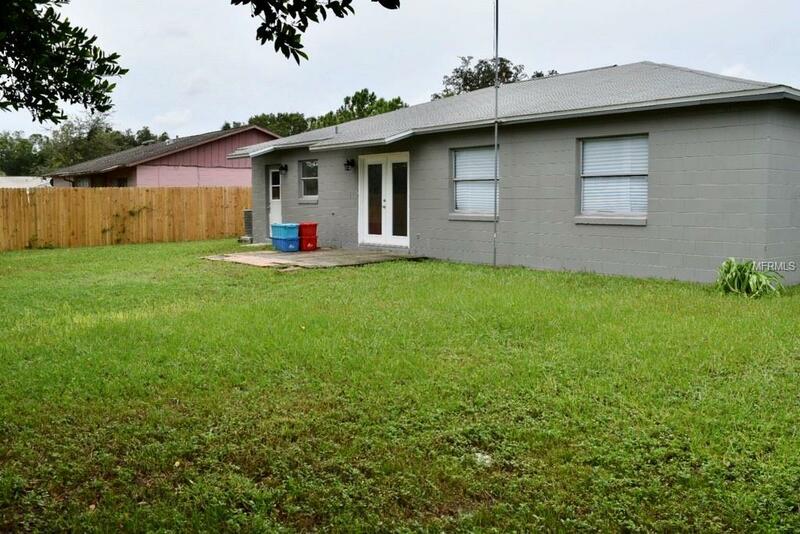 The second and third bedrooms share an updated bathroom.The nice large yard is perfect for outdoor entertaining with room for a pool.The home has been freshly painted inside and out. No pesky HOA. 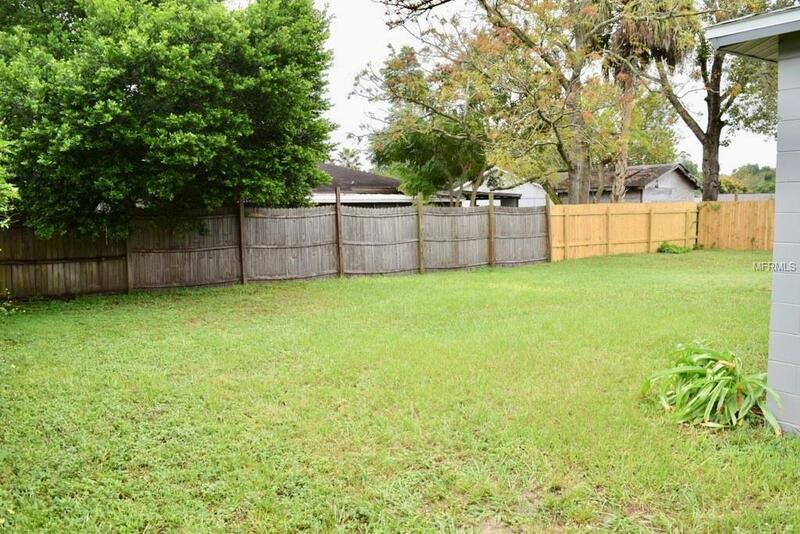 Conveniently located close to I-4, shopping and restaurants. Call today to schedule your appointment. For limited time, first time buyers (or if you have not owned a home for the last 3 years) can get up to $15,000 down payment and closing cost assistance. FREE MONEY! A few restrictions apply. Call for details!